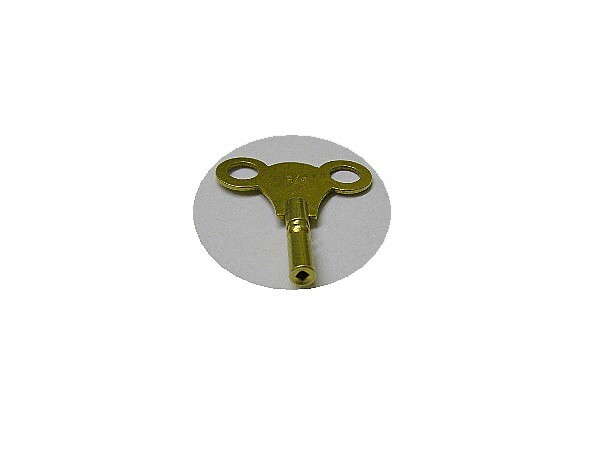 Here we offer a replacement music box winding key which is to fit the old style music boxes with a 2mm square shaft. 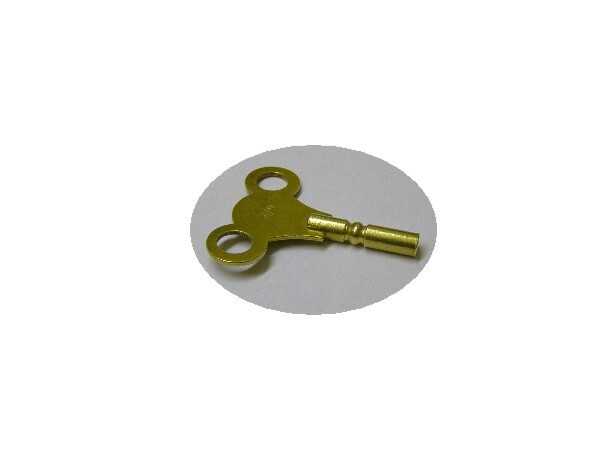 This key makes an ideal replacement for lost music box keys or as a spare for your antique music box. 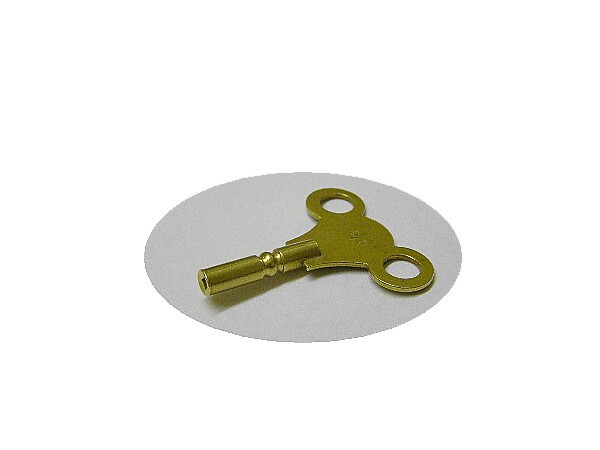 The key is traditional looking and manufactured in brass.